My new neighbor cared, rescued the twelve-year-old I had been from a beating. Always thought I’d suffer the nightmare alone, I was wrong. But when you realize you’re more like your father than the good people who took you in and gave you a home, the only way to return their kindness is to let them go. I let them go, got so far lost in the shadows I couldn’t remember who I was anymore. Mia never gave up on me. She fought for me, kept the light on so I’d find my way back. But when my past comes back to haunt me and I almost lose her, I’m ready to fight for her…fight to find a way back into her heart while keeping the demons from my past from finishing what they started. 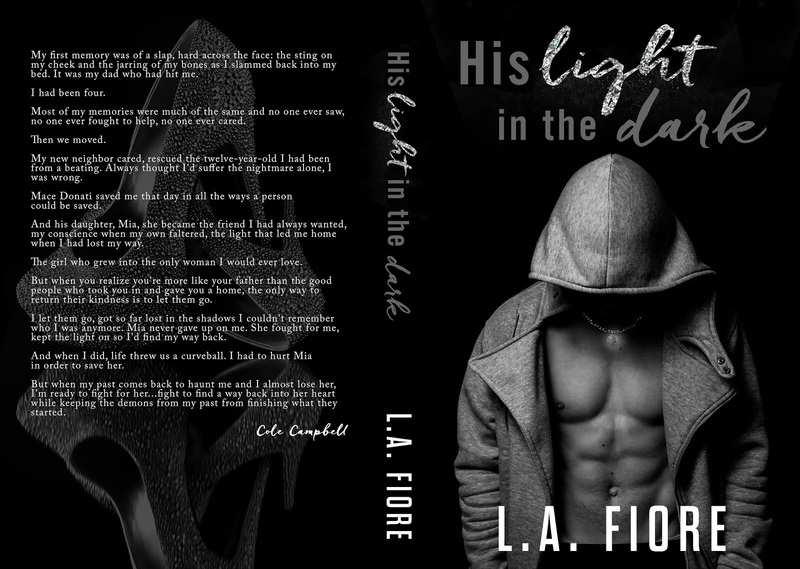 Please help in Supporting L. A. Fiore Thunderclap Campaign of His Light in the Dark. Releasing on February 9th. Just click support and you are done. 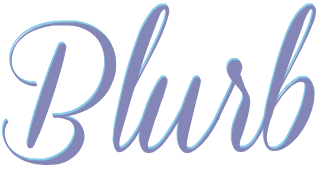 Thank you for supporting this author and her upcoming release! *NOTE: This BOOK is NOT LIVE until the 9th, this is the post that will go LIVE when the Thunderclap goes LIVE!